Rates from $109.00 - $ 219.00 CAD depending upon the season. 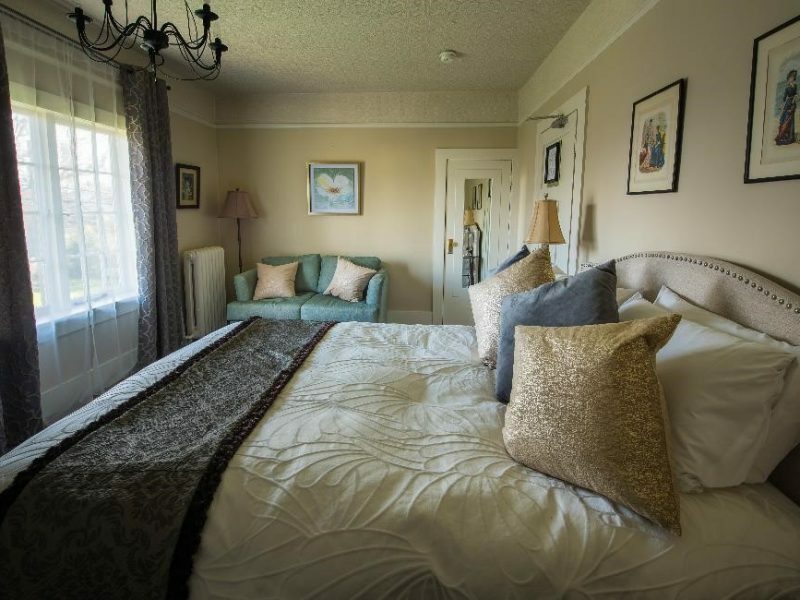 The Club Guestroom is light filled and situated at the southwest corner offering two windows over the gardens. Rates from $129.00 - $ 219.00 CAD depending upon the season. 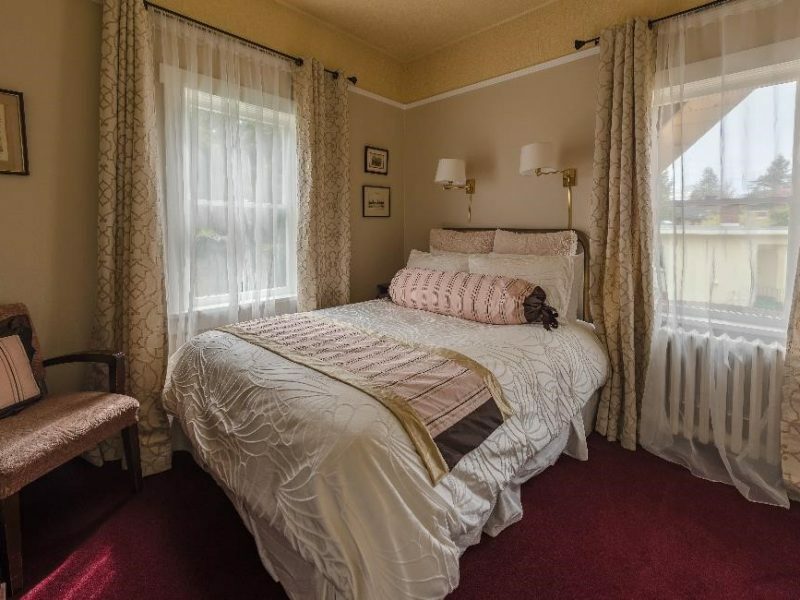 Located on the west side, main level of the Oak Bay Guest House features two twin beds and ensuite with a claw foot bath. Cottage is easily accessible on the main floor and near the front door. Rates from $129.00 - $239.00 CAD depending on the season. 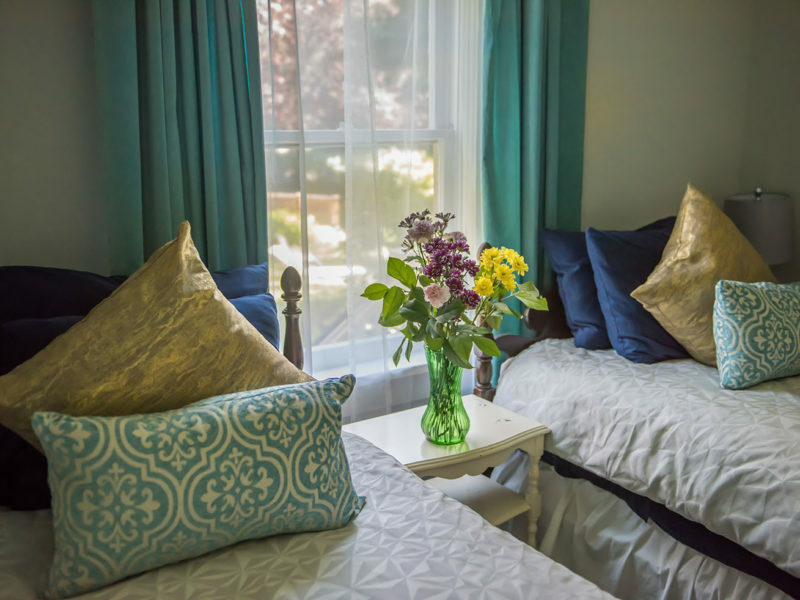 The Duchess Guestroom, located on the upper level of The Oak Bay Guest House, receives morning sun and overlooks the front lawn and perennial beds. It is located next to the Sun Room for easy access to tea, coffee, books, TV etc. Rates from $ 89.00 - $199.00 CAD depending upon the season. Garden Guest room is located on the ground floor, in the south-east corner. It offers a lovely view of the gardens. Please note that the private bathroom in Garden is located a few steps across the corridor, it is not an ensuite. 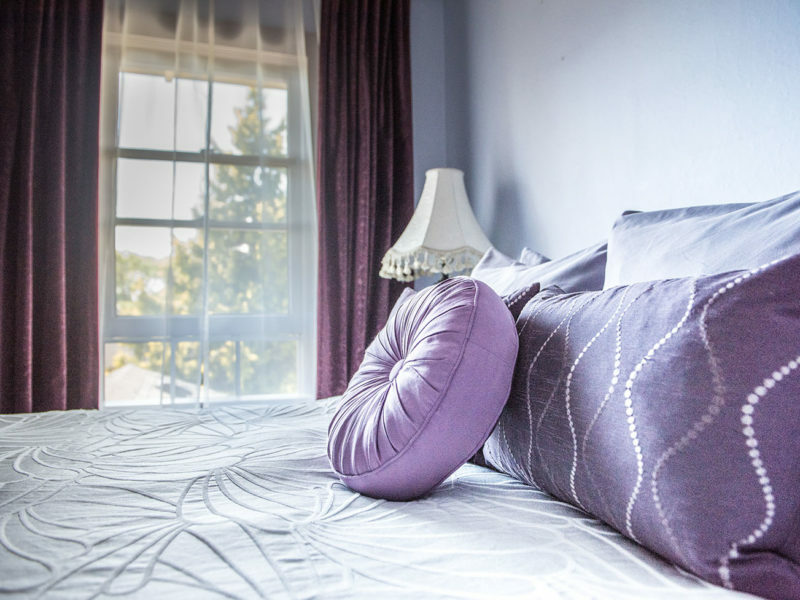 Rates from $129.00 - $ 229.00 CAD depending on the season. 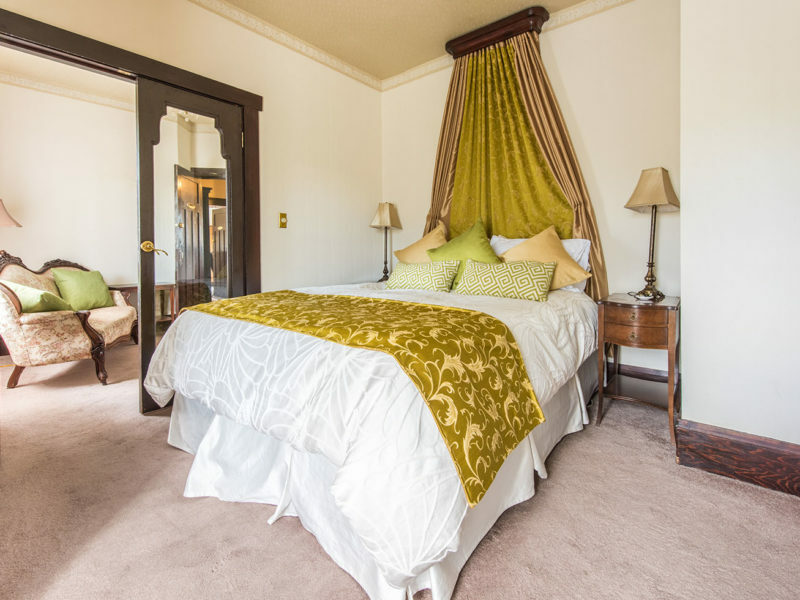 The Newport Guestroom is found at the top of the stairs, overlooks the front garden and receives morning sun. Rates from $139.00 - $279.00 CAD depending upon the season. 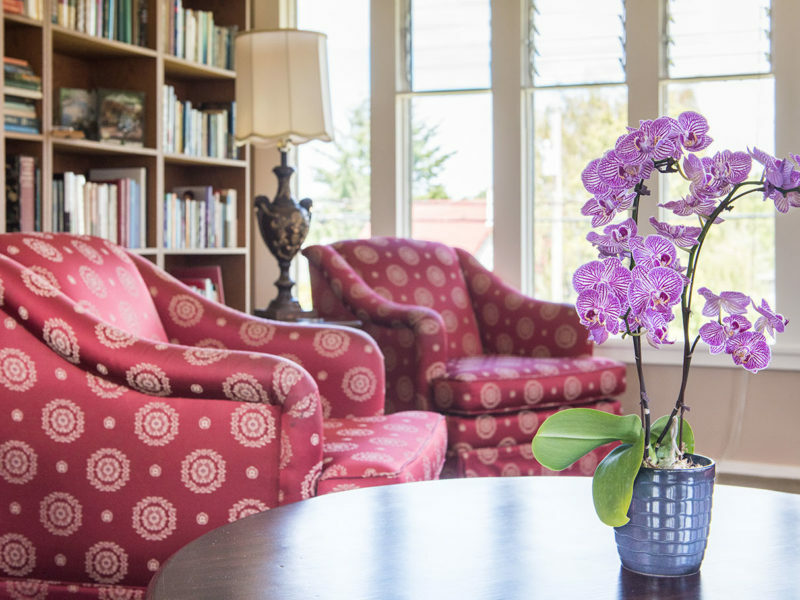 Oriental is our signature Suite and is easily accessible, located on the main floor of The Oak Bay Guest House, just off the Fireside Lounge. 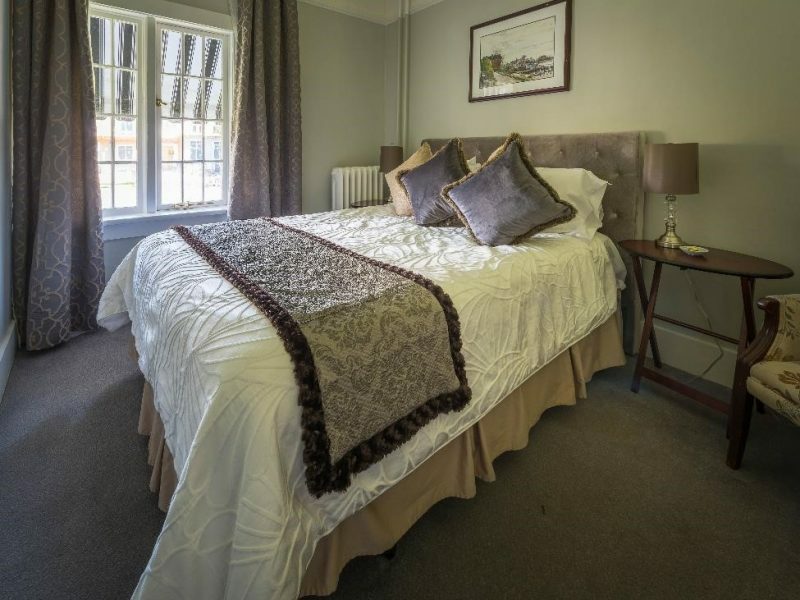 It features a queen bed, porch and separate sitting room with mini fridge and a view of the herb gardens. Rates from $ 99.00 - $ 209.00 CAD depending on the season. 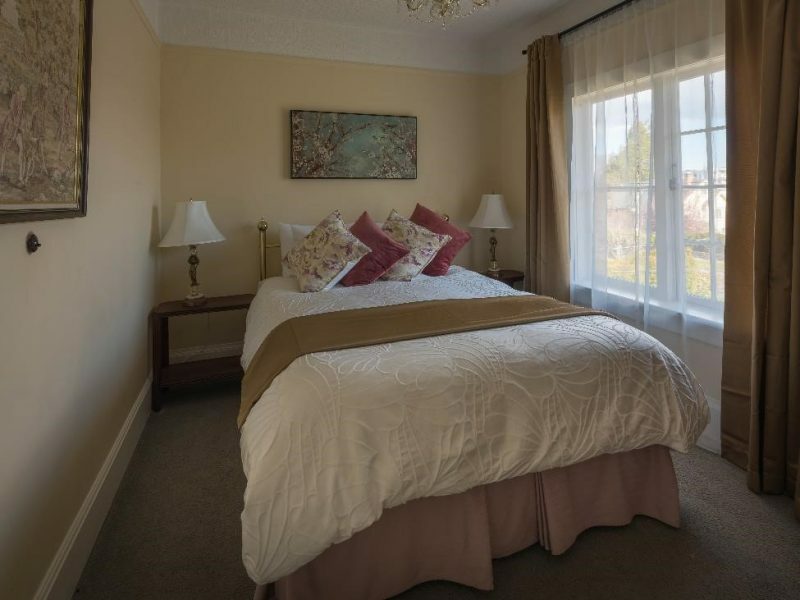 Raphael Guestroom provides easy access, gets morning sun and has views across the front garden. Rates from $139.00 - $ 239.00 CAD depending upon the season. This upper-level guestroom provides guests with a queen size bed and a small sitting room complete with a chair, desk and small refrigerator. The room faces the front garden and receives the morning light. Regency also features a claw footed bathtub. Rates from $149.00 - $ 259.00 CAD depending upon the season. 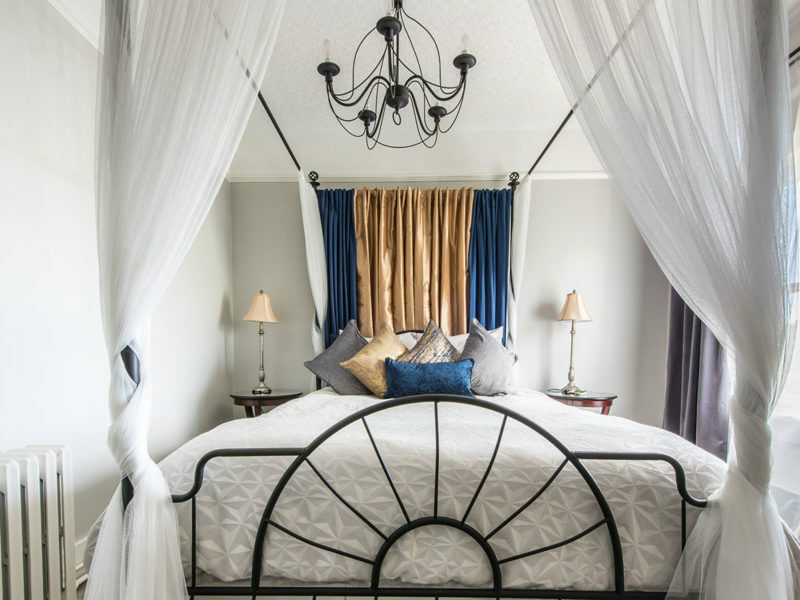 The Romance Suite is located on the west side of the upper level of the Guesthouse and has a queen size bed with a curtained headboard. 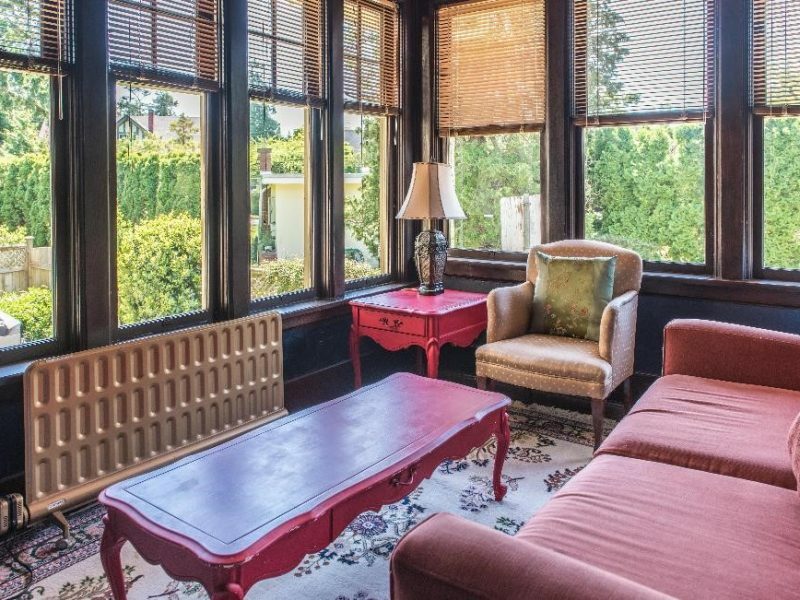 It features a separate small sitting room with Chaise Longue. Rates from $129.00 - $ 239.00 CAD depending upon the season. 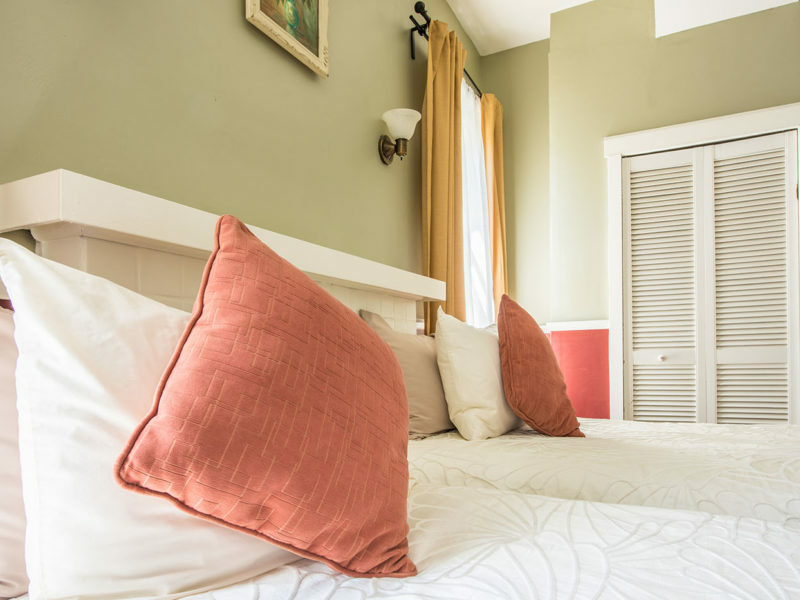 Featuring a queen-size four-poster wrought-iron bed, the Skater guestroom is located on the upper floor and is situated next to the Sun Lounge for early morning or evening reading/television. Rates from $ 129.00 - $ 239.00 CAD depending upon the season. 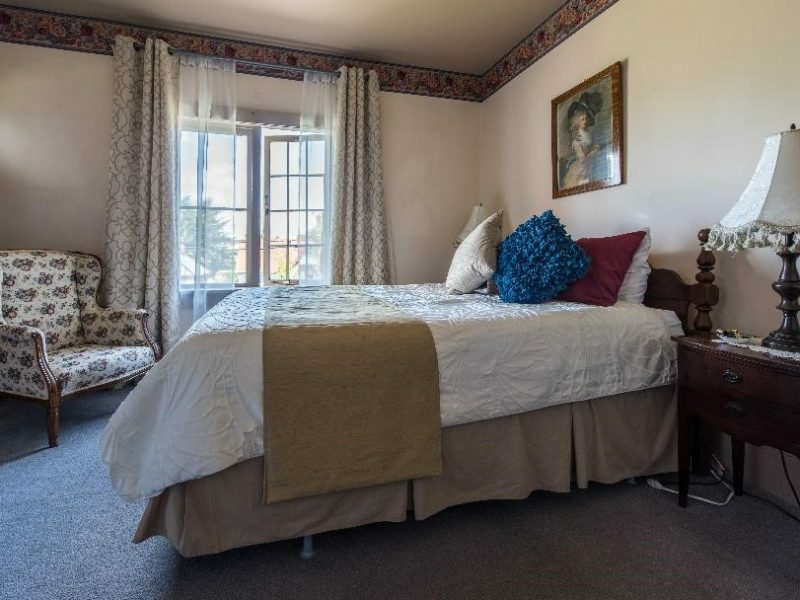 Tapestry Guestroom, located on the upper level, is situated on the northwest corner and receives afternoon sun. Amenities such as tea, coffee, cookies, TV, fridge and library are located in the Sun Lounge, just along the corridor. The Sun Room is located on the top floor of the Guesthouse and is a sun drenched, communal space for all our guests to enjoy. It features large windows on 3 sides and has views over all the extensive gardens. The Sun Room has a mini refridgerator, Keurig coffee machine, tea making facilities, a large screen TV with pay channels, a Library complete with games, comfortable lounge chairs and a dining table. The Sun Room is a much loved space of our guests.